Sometimes, it’s easy to forget all the great golf that John Daly has given us. From his Cinderella run at the 1991 PGA Championship to his first-round contention at tournament seemingly every week in 2014, he always seems to get us excited about the possibility of witnessing something special. Daly has always been a bit of a mystery and that, along with his off-course exploits (i.e., hitting a golf ball out of a woman’s mouth) has made him lovable. 5. 2004 Buick Invitational – Coming into the Buick Invitational in San Diego, Daly wasn’t really on anyone’s radar. 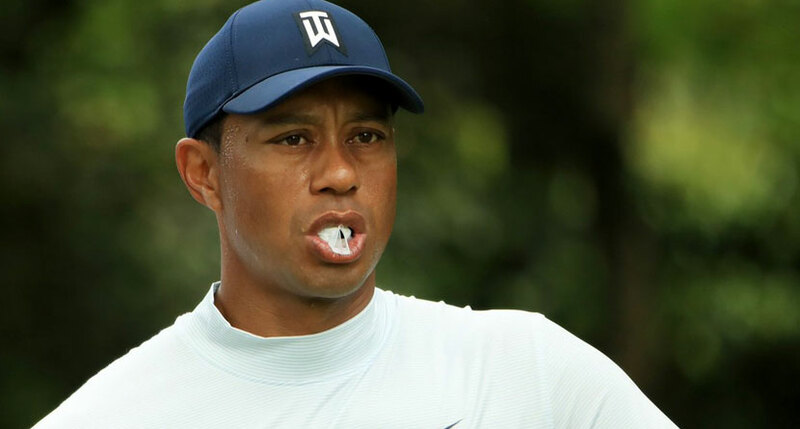 Having gone winless since his triumph at the 1995 Open Championship and having struggled with his game, weight and off-course issues in the time since, no one could have predicted that he’d win that week or ever again. Daly played like he was a decade younger and went on to claim his fifth win on the PGA Tour, setting the stage for an impressive comeback season. 4. 2004 Comeback Player of the Year – After his win at the 2004 Buick Invitational, Daly stayed hot for the rest of the year. He collected a runner-up, eight top-1o finishes and earned more than $2 million on the course. For his efforts, Daly won the Comeback Player of the Year and earned a two-year exemption on the PGA Tour. 3. 2015 PGA Championship – Unable to get it into as many tournaments in recent years, Daly’s star never dimmed. Only able to gain entry into nine PGA Tour events in 2015 — where he missed the cut seven times — the likable two-time major winner showed up at Whistling Straits to play in the 97th PGA Championship. An opening-round 73 showed glimpses of the Daly we had come to know and love, but a Friday 82 left us with the moment that we’ll always link with Long John and Whistling Straits. 2. 1995 Open Championship – Four years after his surprise triumph at the PGA Championship, Daly collected major victory No. 2 in a similar fashion at the Open Championship. Daly wasn’t exactly a favorite going into the tournament, but he played well all week, setting the stage for a final-round bout with Costantino Rocca. Despite Rocca’s heroic efforts to get into a playoff, it was all Daly in extra holes as he pulled away and won by four. It was Daly’s fourth win on tour and his last until 2004. 1. 1991 PGA Championship – Daly’s breakout performance may also be his best. In 1991 at Crooked Stick, he epitomized the term “Cinderella story” with his win at the PGA Championship. Daly made just his third start in a major after Nick Price dropped out to be with his wife, who was about to give birth. 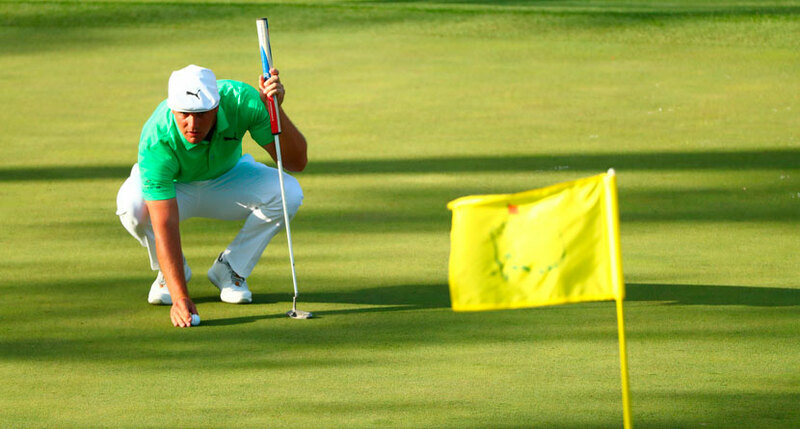 Daly ran with the opportunity, winning his first tournament and his first major by three strokes. In the process, a hero was created, and his style and power drew more and more people to the game of golf.